This game could only be more exciting if that ‘Nexon’ was a ‘Nixon’. The Korean company’s collaboration with Valve is getting a Western launch via Steam in the Autumn. 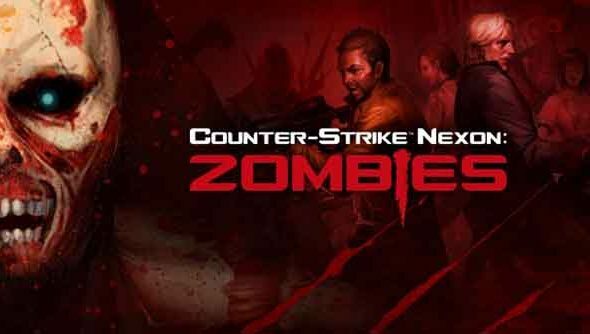 Counter-Strike Nexon: Zombies is a free-to-play version of the classic Valve shooter which includes Hostage Rescue and Bomb Diffusion modes, but also “quick” and “aggressive” undead opponents. And just in case you thought Valve wouldn’t be seen in the same press release as one of their weirder Asian market exports, here’s Doug Lombardi. What’s your favourite oddball Valve game?